Sincere thanks are due to Eva, Johnnie, Alicia, and especially to Pat, whose many corrections and suggestions proved invaluable. Responsibility for all remaining errors is, of course, entirely mine. 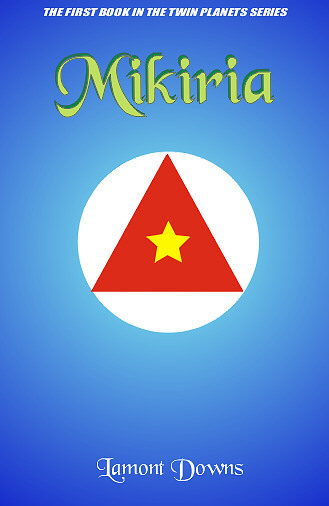 MIKIRIA. Copyright © 1998, 2000 Lamont Downs. All rights reserved. No part of this work may be reproduced, stored in a retrieval system, or transmitted by any means, electronic, mechanical, photocopying, recording, or otherwise, without written permission from the author, except in the case of printing personal copies for non-profit personal use or brief quotations embodied in critical articles or reviews.